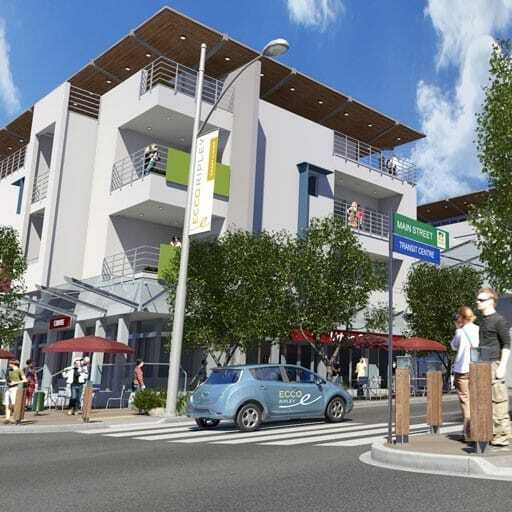 1.1 Million square metres of accommodation incorporating 4,500 new dwellings. 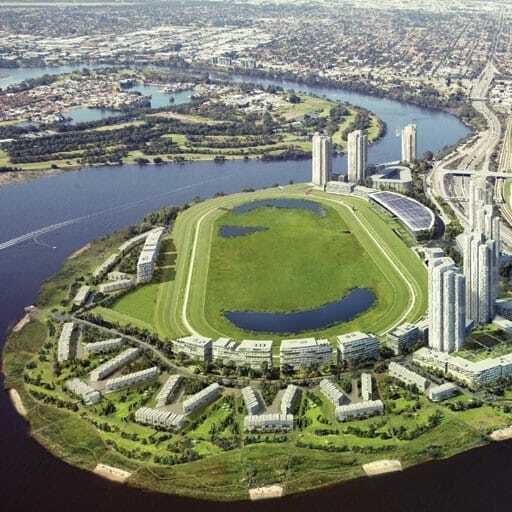 The Belmont Racecourse is a master plan on a unique site on the Burswood peninsula surrounded by the Swan River, close to the CBD of Perth. 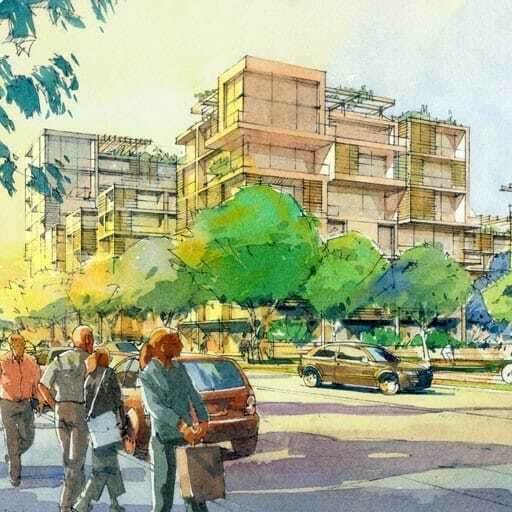 The design of the master plan, a collaboration between Foster + Partners and Hames Sharley, will create a series of new vibrant precincts and communities delivering 1.1 million square meters of accommodation. It will provide 4,500 new dwellings, retail, commercial, leisure and hotel facilities. The Belmont Racecourse site is of a significant scale, totalling nearly 96 Hectares. 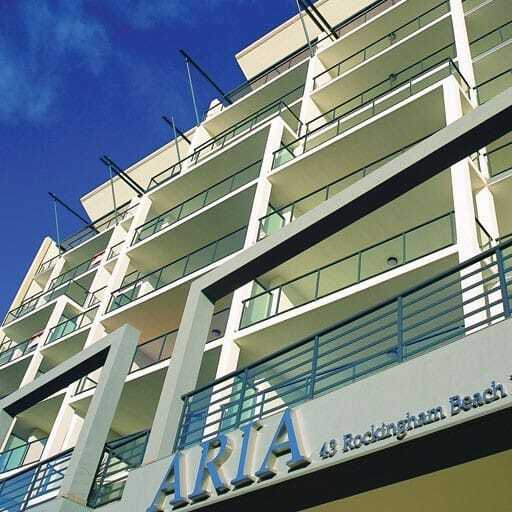 With its close proximity to the Perth CBD and excellent transport connections, the site presents an opportunity to create a series of new precincts that maximise the benefits of the location and characteristics. 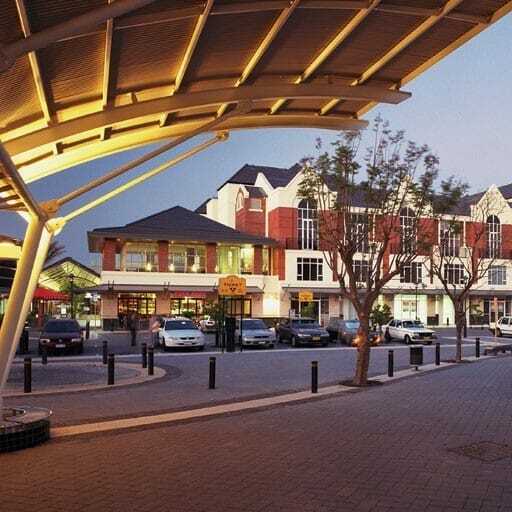 These include leisure and entertainment links to existing and planned facilities on the Burswood Peninsula and the Town of Victoria Park. In particular, the site benefits from the open space and visual activity of the existing Belmont Racecourse; and the new foreshore reserve and Swan River that surrounds the site to the east, north and west. Adjacency to these two significant open landscaped spaces provides the opportunity for new buildings and high-density precincts to have views and physical links with these spaces, providing quality of life for residents and visitors. 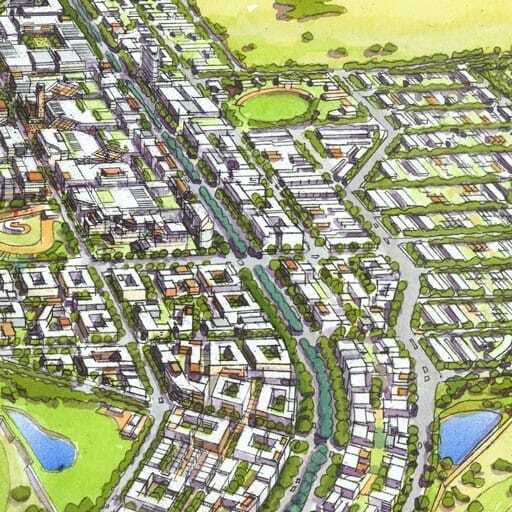 Three key guiding principles have shaped the master plan: the variation of building scale and density to suit the different opportunities across the site; the creation of precincts with different characteristics; and the creation of sustainable communities. The site is a strategic open space for the Metropolitan Perth and provides a vast land resource in an otherwise dense urban centre.